Mr. Abrahams will join us via Skype from the East Coast to introduce his amazing film!! 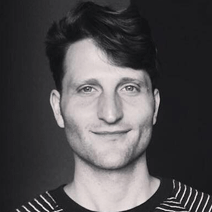 Brad Abrahams is a documentary filmmaker and commercial director from Canada, currently based in the USA. His all-consuming interests in radical science, cryptozoology, and general esoterica inspire his stories. 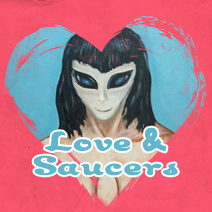 Love and Saucers is his first feature-length film, with two others in production and post (Cryptozoologist and On the Back of a Tiger). Though he has not yet had a supernatural experience, he is ready and willing.